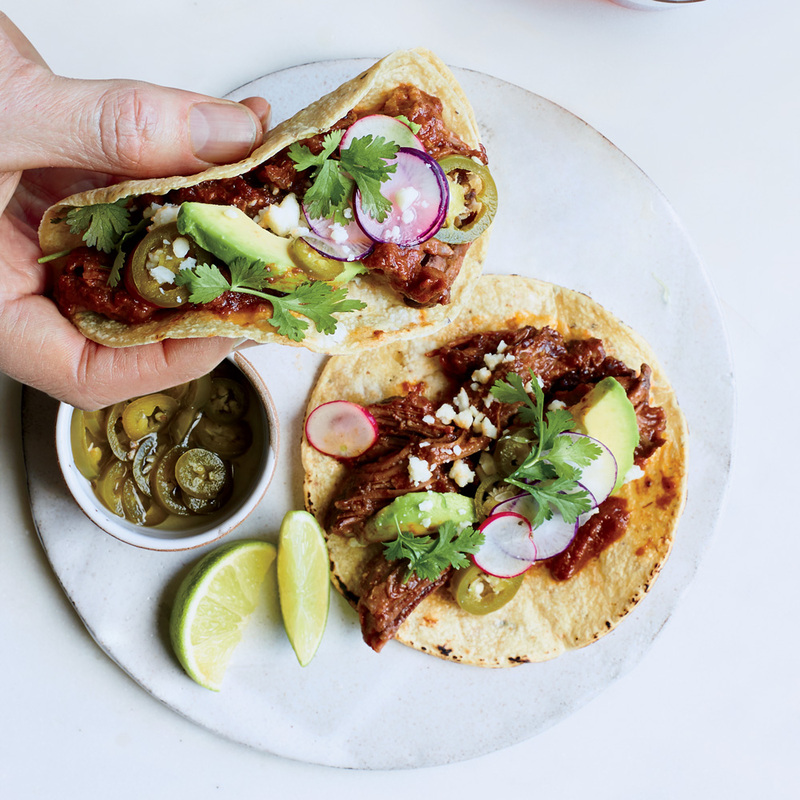 From fish tacos with creamy lime guacamole to crispy fried chicken-filled tacos, here are the best taco recipes for a homemade Cinco de Mayo. And they will come after you if you use it. “Taco Tuesday” would seem to be one of America’s most generic restaurant promotions. From school lunches to weeknight get-togethers, the idea is part of our lexicon. In fact, if I remember correctly, a polite mocking of the weekly taco promotion was even a whole plot point in The Lego Movie. (Though I might be confused; I watched it on an airplane.) But it turns out Taco Tuesday isn’t as American as apple pie; it’s more as American as Mickey Mouse. Because similar to how Disney owns that iconic figure, in 49 of the 50 states, “Taco Tuesday” is actually a trademark of the Taco John’s fast food chain. Recently, the Houston Chronicle became the latest publication to head down the Taco Tuesday rabbit hole only to find that it dead ends at the desk of a trademark lawyer. As writer Craig Hlavaty recounted, the phrase – aka Trademark No 1,572,589 – has been held by the Wyoming-based Mexican food chain Taco John’s since 1989 – in every state but New Jersey, that is. In 1982, Gregory’s Restaurant and Bar, an independent eatery in Somers Point, had the foresight to trademark Taco Tuesday in that state, but apparently didn’t have the wherewithal to try and conquer Tuesdays nationwide. While some may consider trying to lock down a phrase with admittedly “prolific” usage to be a bit of a jerk move, Taco John’s actually presents a somewhat more sensible reason: If the chain doesn’t keep trying to protect it, the company risks losing it – letting the trademark slip into the public domain. “It’s just unfathomable to us not to protect it,” said Waara. So next time you hit up a Taco Tuesday that isn’t at a Taco John’s (or isn’t in New Jersey), keep in mind that you’re probably at an illicit taco night. It’ll make the tacos taste that much spicier.